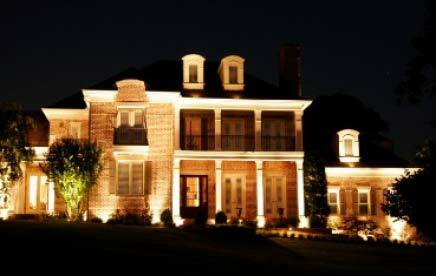 At Light It Up Electric, we can provide a thorough electrical code inspection of your home or office. 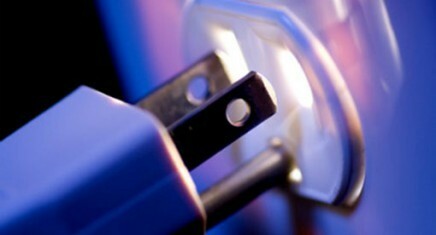 We will go through the electrical devices in your McKinney home and insure that your devices are up to current code. If we find something that is currently not up to code we can upgrade the device while on the job site to help save you time and money in the future. We will go through your electrical panel to check for proper connections, breaker conditions, wire safety and more. 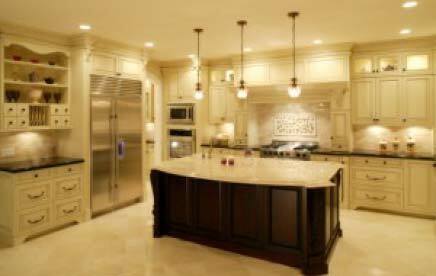 Our professional McKinney electricians will also check your internal breaker panel to check for proper breaker usage. 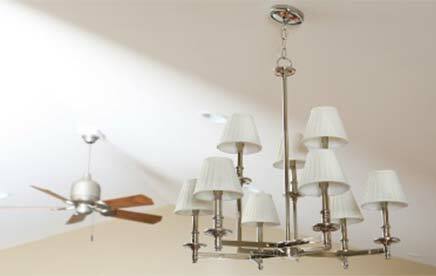 If our qualified McKinney electrician finds items not currently following electrical code, you will be informed. It is recommended to upgrade any code violations as soon as possible, to insure that any electrical inspections will be passed. 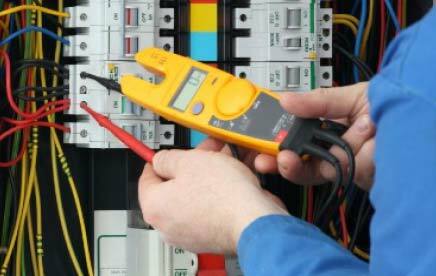 If electrical systems are not up to code then, in most cases, the electrical inspection will be denied. 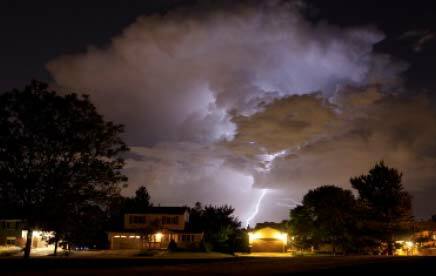 Electrical codes are in place to insure safety in the home and business; any electrical code is generally in place to promote proper electrical system operation and prevention of electrical fires. To schedule your inspection call 469-261-1503 today.